Wolfsburg/Tokyo - At the Tokyo Motor Show, Volkswagen is revealing the Cross Coupé, a concept SUV that looks towards the future. This all-wheel-drive plug-in hybrid vehicle shows how Volkswagen designers could envision a crossover that’s part four-door coupe, part compact SUV. 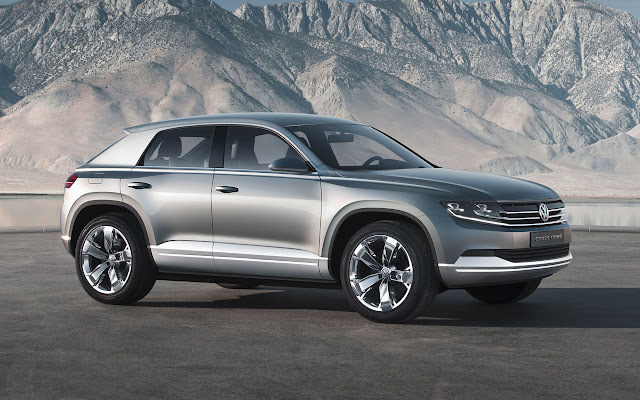 The design team, led by Walter de Silva and Klaus Bischoff, has created an intriguing study that impressively combines the best of the two worlds. 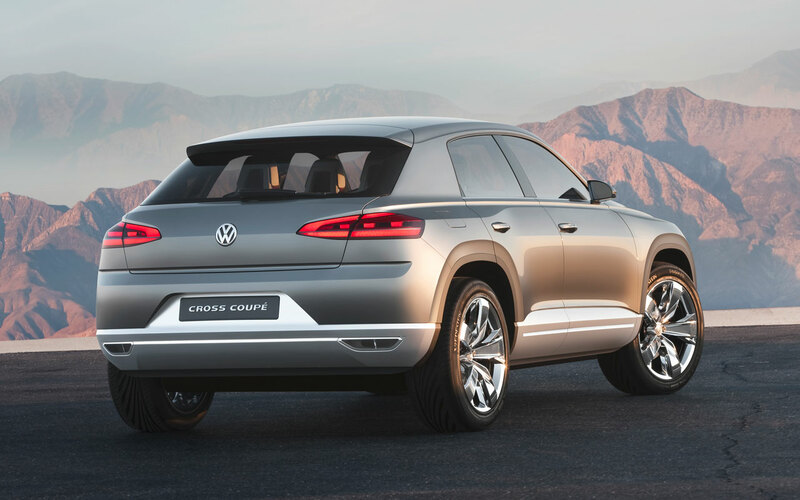 Original, strong in character, and sculptural and dynamic, the Cross Coupé hints at the future of SUV design at Volkswagen. 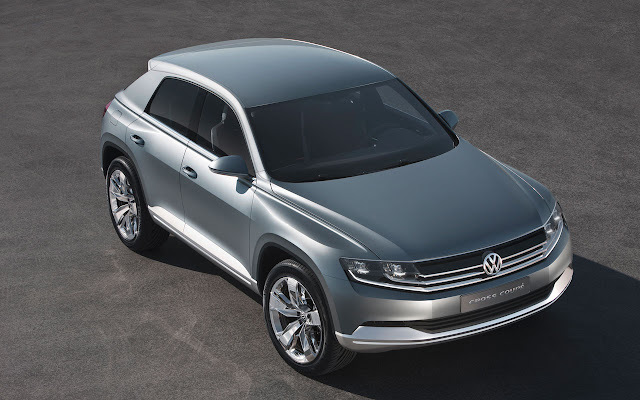 The sporty Cross Coupé concept is based on Volkswagen’s new modular transverse matrix (MQB)—the first time a vehicle has been shown off this platform. 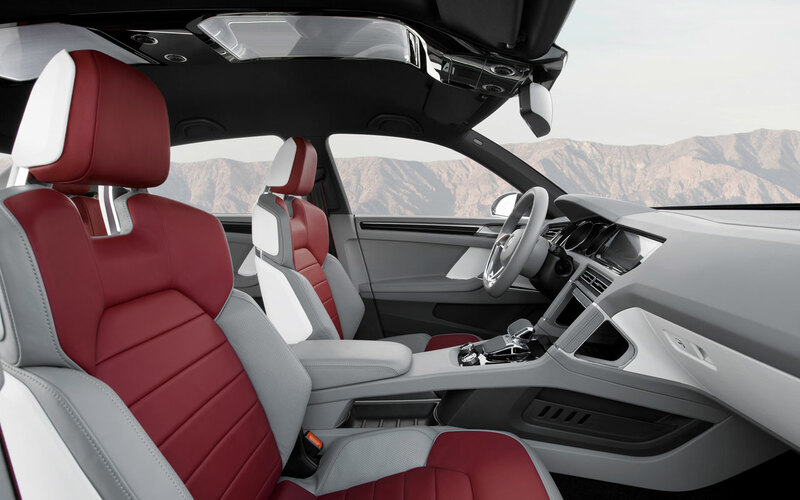 The four-seater SUV is powered by two electric motors and a direct-injection turbocharged gasoline (TSI®) engine. The Cross Coupé can drive a distance of up to 25 miles purely on electric power.